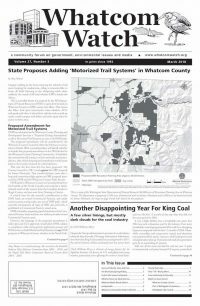 This article is reprinted with permission from Sightline. Clark Williams-Derry is director of energy finance for the Sightline Institute. He focuses on U.S. and global and energy markets, particularly issues affecting the western United States.